Removals Covingham – We are the best Removalists service in the business! As a leading removals company in Covingham we like to make sure everything works around you. We’ll operate to a schedule which fits you best, and seek to provide you with the most stress-free service possible. If you are moving within Covingham we can help. In fact we can move you anywhere in the country. Looking for a Covingham Moving Company? We Can Move You Nationwide! 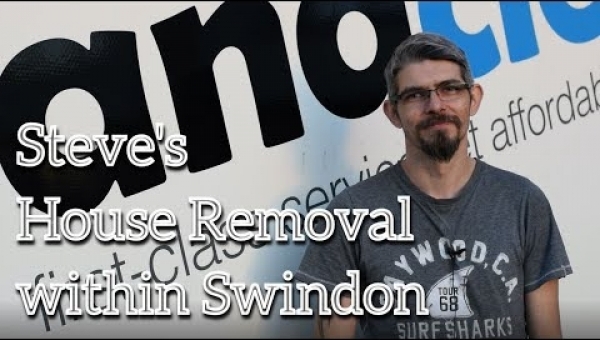 At We Move and Clean, we understand how stressful moving house can be, so we work hard to make sure that moving your furniture and belongings to your new home is done with great care and attention with the best removals Covingham company in the business. We also service removals in Swindon. Our Man & Van service is most suitable for when you are moving a few belonging. In other words, it is like a house removal Covingham service but on a smaller scale. It is perfect for small moves and is considered an affordable and more effective alternative. We will pack your items using our strong boxes and packing materials. We can also assist with packing and moving any items that require extra special care, to ensure they arrive at their new home in pristine condition. Removals Covingham shouldn’t be stressful. Let us pack for you!